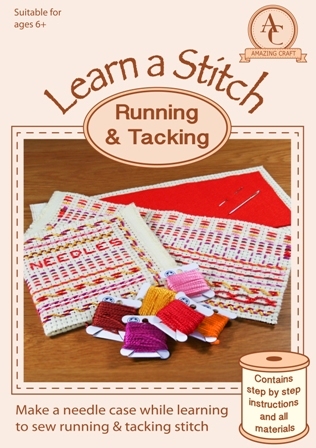 Learn a Stitch – Running & Tacking from Amazing Craft gently guides beginners to sewing how to sew running & tacking stitch and sew a handy needle case. 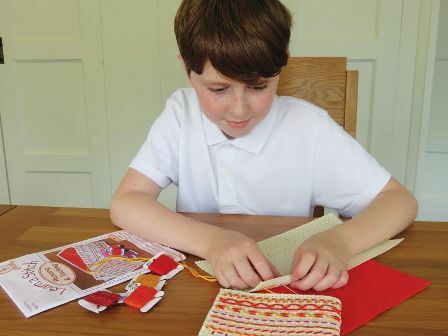 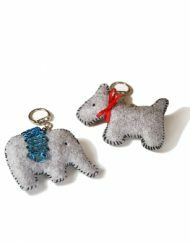 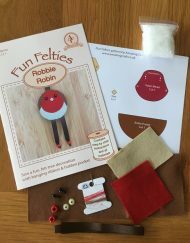 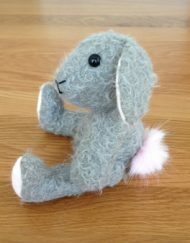 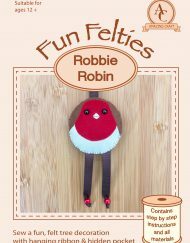 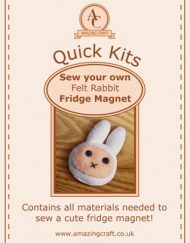 Learn a Stitch – Running & Tacking from Amazing Craft is a fabulous little kit that will gently guide beginners to sewing through the processes needed to sew a handy needle case while learning how to sew two very important sewing stitches, running and tacking. 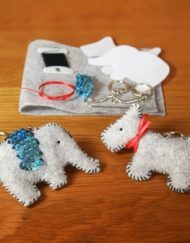 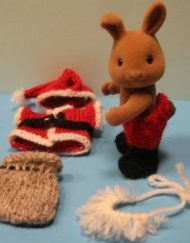 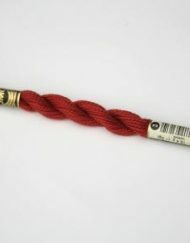 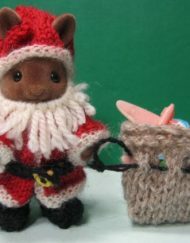 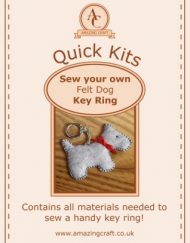 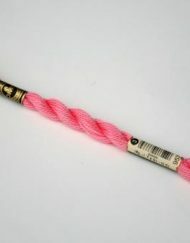 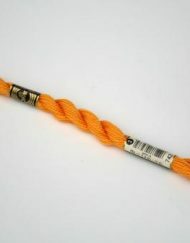 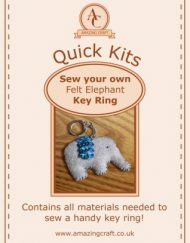 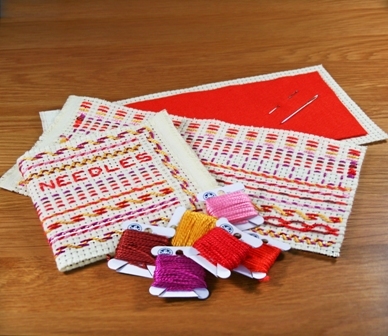 The kit contains all of the material needed to practise the stitches and to make a felt and binca needle case too. 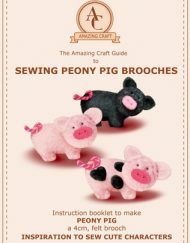 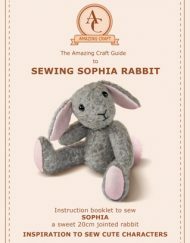 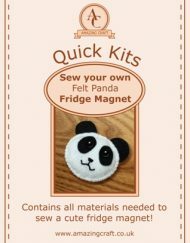 The 20 page instruction booklet takes the learner through the sewing process, step by step, and is packed with 50 helpful photographs to make the learning more visual. 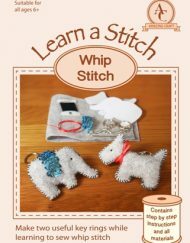 The learner is taught lots of handy little tips to give them a solid foundation for their sewing future including how to properly thread a needle. 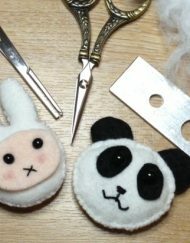 Some supervision will be needed with young children as the kit does contain a sharp sewing needle.